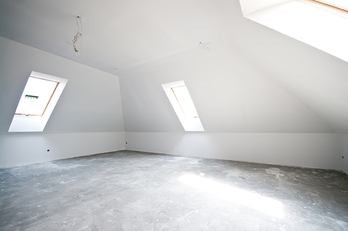 Drywall is often overlooked, but one hole in need of drywall repair can completely ruin a room's appearance by drawing attention to the problem area. The same thing goes for a drywall finish that was not done correctly. And reversly, a well-done drywall texture can add both depth and balance to a room. From simple cracks in walls and ceilings to complete water damage restoration, My Handyman OnDemand will easily take care of all types of drywall and plaster repairs. Our team of skilled professionals understand that attention to detail, artistry and precise craftsmanship are the keys to success in any drywall or plaster project. We'd also love to complete the wall or ceiling's look as we're capable of handling all your professional painting, staining and refinishing jobs, too. From single rooms to whole houses, we do it all! High quality drywall, plaster and painting are all critical to a beautiful home and My Handyman OnDemand can help.